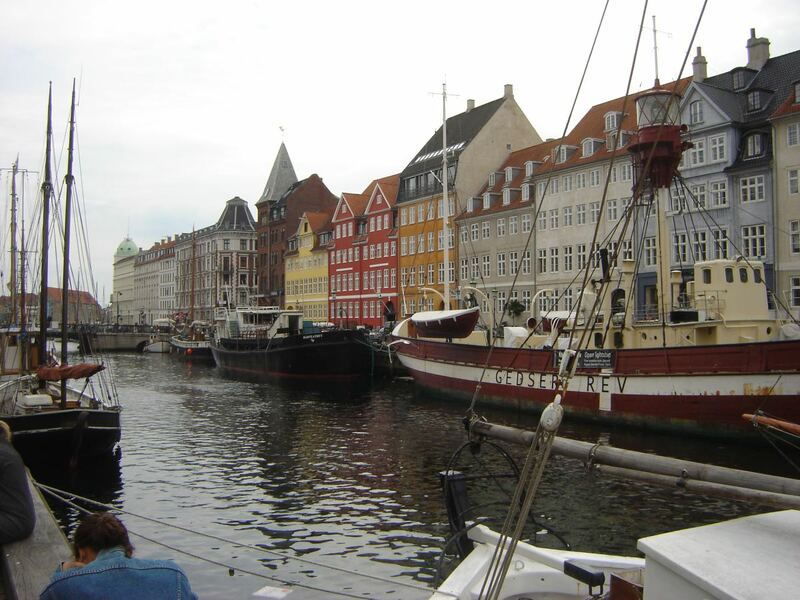 Copenhagen attractions, What to see and do. 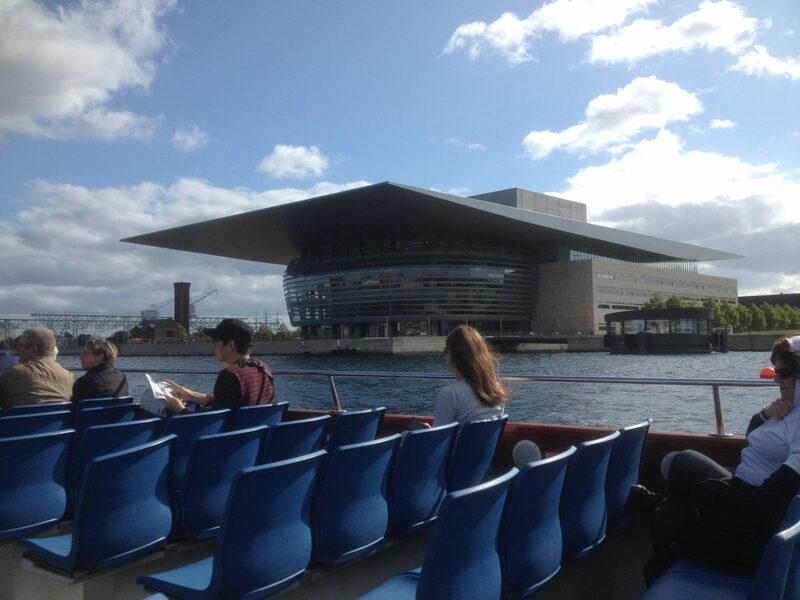 Wonderful, wonderful Copenhagen, Denmark's Capital. Arriving in the middle of town at the city square near Tivoli, the first stop was the Tourist Center. At the Tourist Centre we all got a 24 hour COPENHAGEN-CARD, "CPHCARD", at a price of AU$ 50.00, which allowed us 24 hours of access to free travel on trains, buses, metro and the ferries in the metropolitan area, as well as free visits to more than 60 attractions and museums, and a discount on many other tourist attractions. It also gave us discount on car hire, restaurants, hotels and more. A 72 hours CPHCARD is also available, for more information see CPHCARD. SEE ALSO: Best Places to Shop in Copenhagen. At the Town Square “Rådhuspladsen” at 9 o'clock in the morning it was already busy at the cafés, bars and hotdog stands and buzzing with people everywhere. Our first stop was the Town Hall which is adjacent to the town square, here we found Jens Olsen’s mechanical astronomical clock comprising 12 works. 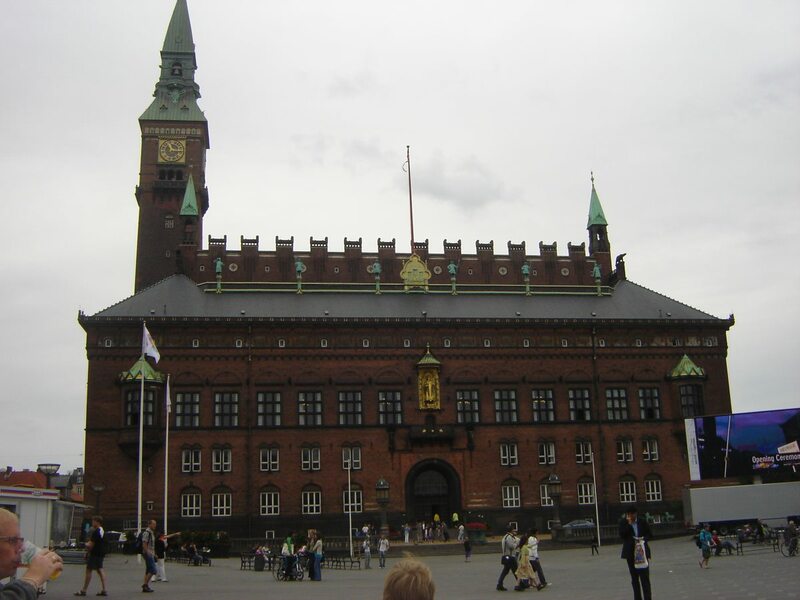 It was put in motion in 1955 and shows local time, actual solar time, sunrise and sunset times, calendar and more, you can also climb the stairs and enjoy the view over the inner city, free entry with the CPHCARD. Strøget The world's longest Mall. The worlds longest mall, Strøget, it is 1,8 km long, so bring your walking shoes, then again you are sure to find a pair of shoes here if you did forget them. So many shops you could spend days here, Cafe’s and bars, street sellers and buskers one after another. Around every corner you get a surprise, another town square, statue or 500 year-old house there is something for everyone on Strøget. It was a good day for sightseeing when we were there.The sky was blue and 23˚ C.
Nyhavn goes back to 1671 and was build to bring the harbour traffic right in to the Centre of the city by King Christian V.
Today the whole area is nicely restored and a great place for people to meet, lots of Cafe’s, bars and hotels where you can sit outside and have a meal or a drink. 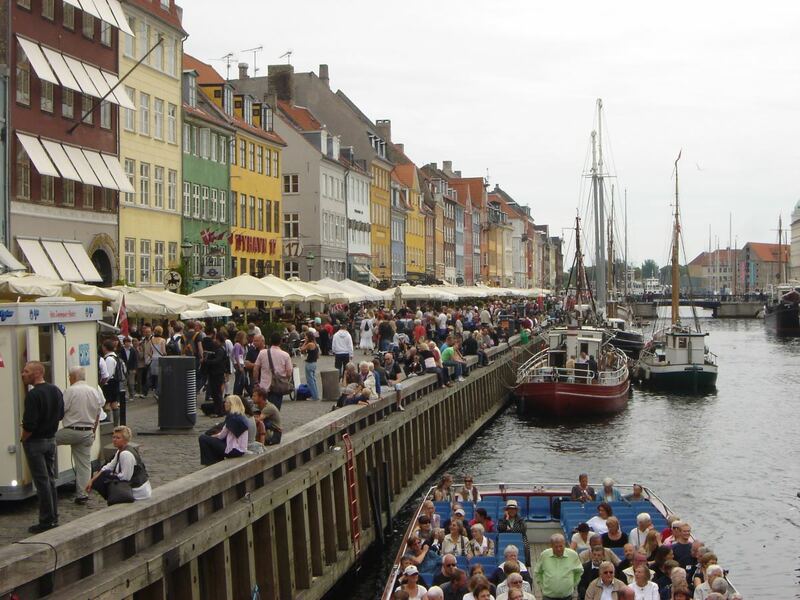 Nyhavn is really busy, not sure if that is the case every day or it was because we came there in the last week of the Danish industrial holiday. As seen in the photo above there are several canal cruises operating from Nyhavn and this is a great way to explore this part of the city. One of these cruises will take you past The Little Mermaid. Others allow you to get on and off at different points which is a great choice for sightseeing without sore feet! 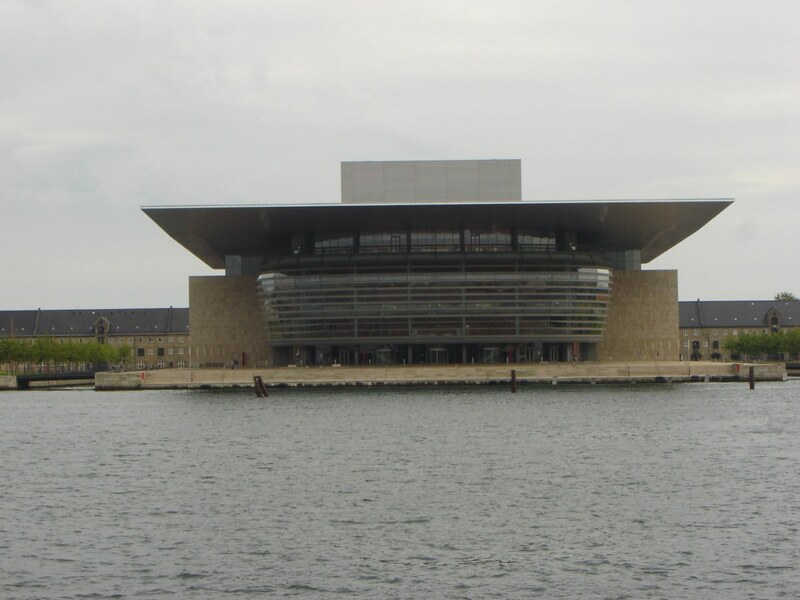 While in the capital of Denmark, why not take a Harbor Tour, City Tour or a tour to North Zealand and The Hamlet Castle. For more information about booking and pricing see here. Moving on we arrived at Amalienborg Palace, Prince Frederic and Princes Mary were not in the Palace when we were there because for a few weeks every summer they stay at Graasten Palace which is in the southern part of Jutland. 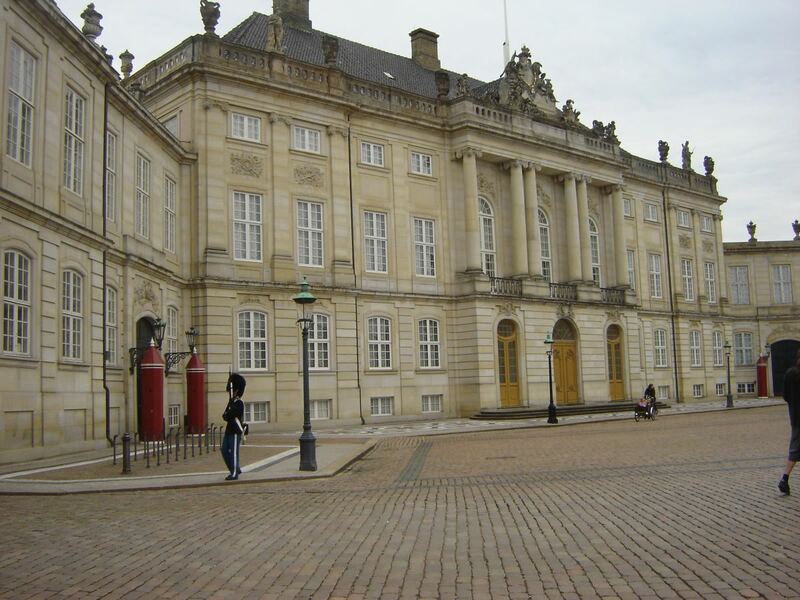 After exploring the courtyard and looking at the Royal Guards we entered the Museum at Amalienborg Palace. Here you are taken back in time and can see how the Kings and Queens were living 150 years ago and you also find exhibitions of Themed Showcases and some of the crown jewels and clothing. The Little Mermaid was next on the list. This is one thing you can't miss as a tourist in the Danish Capital, not because it's a big statue but because it's a very famous one. We found it difficult to take a photo without one of the many other tourists in the frame, maybe it was the wrong time of day as quite a few tourist buses were lined up when we arrived. 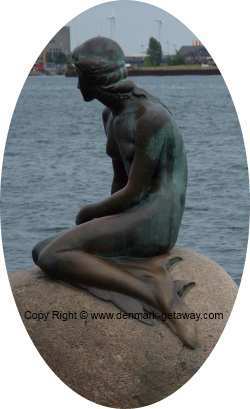 The Little Mermaid was donated to the city by Carlsberg. For more information see Carlsberg. 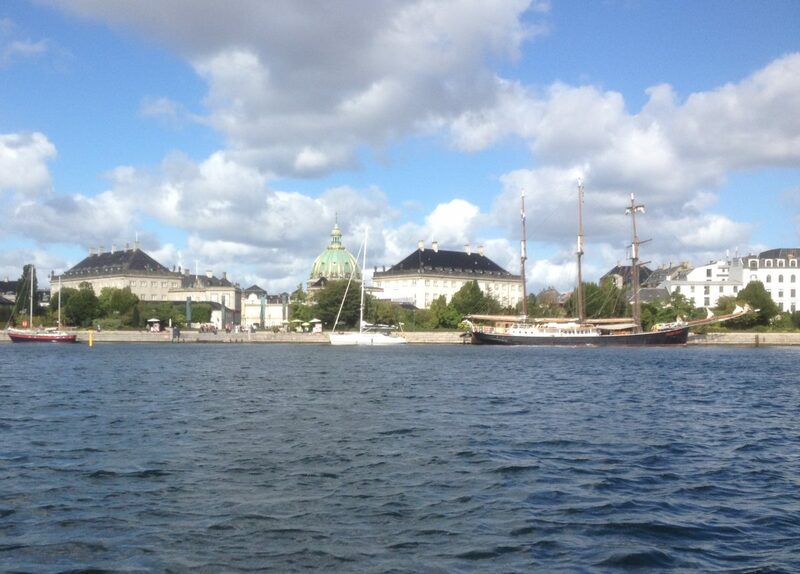 On our way back to “Kongens Nytorv” (The Kings New Square) our path went past "Kastellet" Citadellet Frederikshavn. Kastellet was built in the 16th century and was part of Copenhagen’s defence until the 18th century, and it is one of the best preserved fortifications in Northern Europe. A windmill and church can also be found at the site. Ending up at the Town Square for a rest and a pint of beer before our next venture. Tivoli, located just around the corner of The Town Square, the sun still high in the sky and the time 7 pm, love the late sunset in Denmark in the summertime. Again we used the CPHCARD to get in to Tivoli, a saving of 85.00 DKK per person. Tivoli opened for the first time on August 15th 1843 and is the next oldest amusement park in the world, the oldest amusement is Dyrehaveparken, also in Denmark. Tivoli was actually built outside the City of Copenhagen at “Vesterport“ which was the West Gate until the 1850s where the city expanded outside its gates. Tivoli was busy, with over 25 rides and more than 40 restaurants, and heaps of other activities and shops. For more information see Tivoli Gardens. All summed up it was a great day and I will have to say that the public transport in Copenhagen is some of the best we ever have experienced. While in Copenhagen we stayed at the Copenhagen Camping in Dragor only 12 km from the city center or about 20 minutes by bus and not far from the International Airport. The Caravan Park was built in 2006 and is a good site for families, with minigolf, pool, playground for the kids and a little minimarket for your shopping. The camp site is not far from other shops such as supermarket, bakery and specialty shops. The airport is the biggest and busiest airport in Scandinavia and the main airport for SAS (Scandinavia Airline System). The airport is also known as Kastrup Airport mainly between the Danish people. 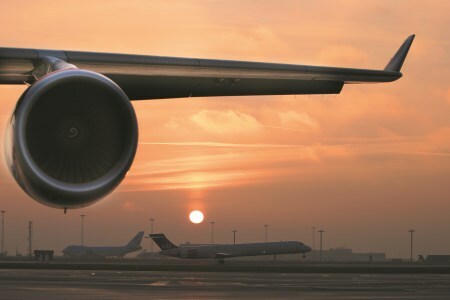 Today the Airport are rated as Europe’s most efficient airport, for more information see Kastrup Airport.